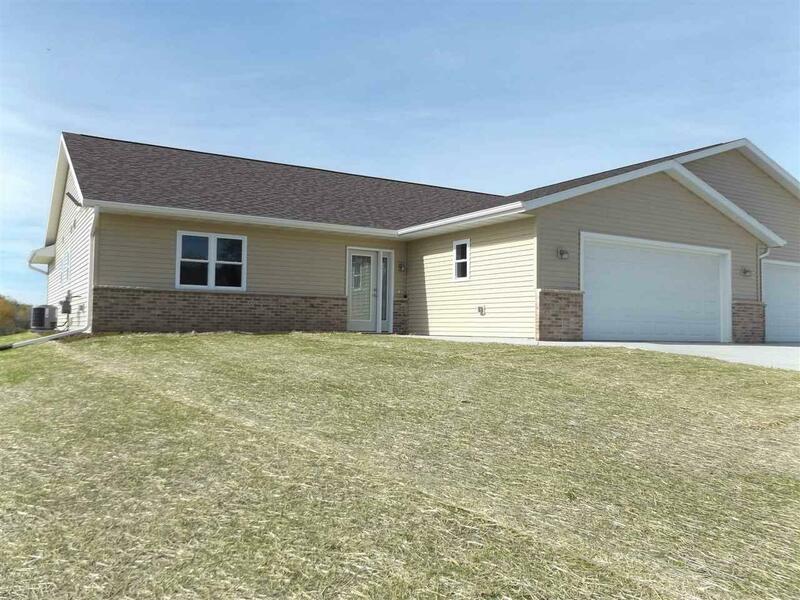 1620 Kennedy St, Fennimore, WI 53809 (#1816882) :: Nicole Charles & Associates, Inc. 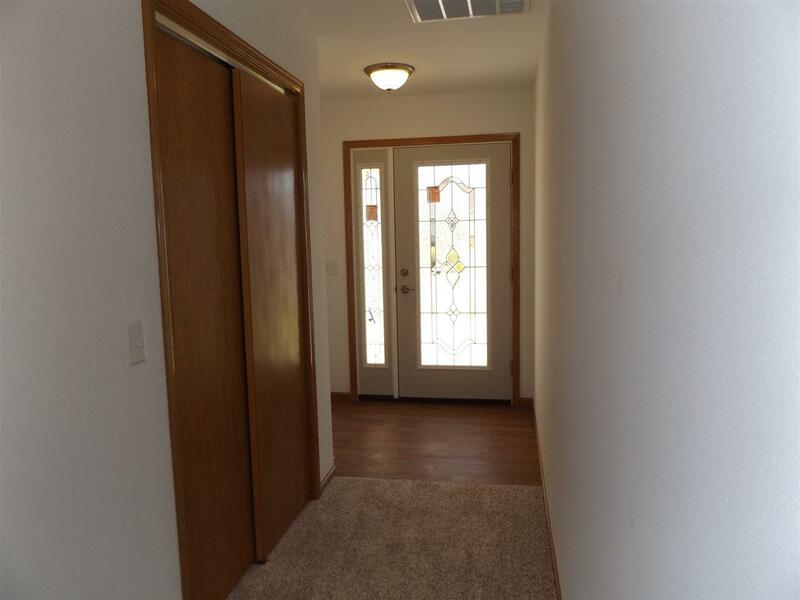 Brand new and ready for you to move right in. 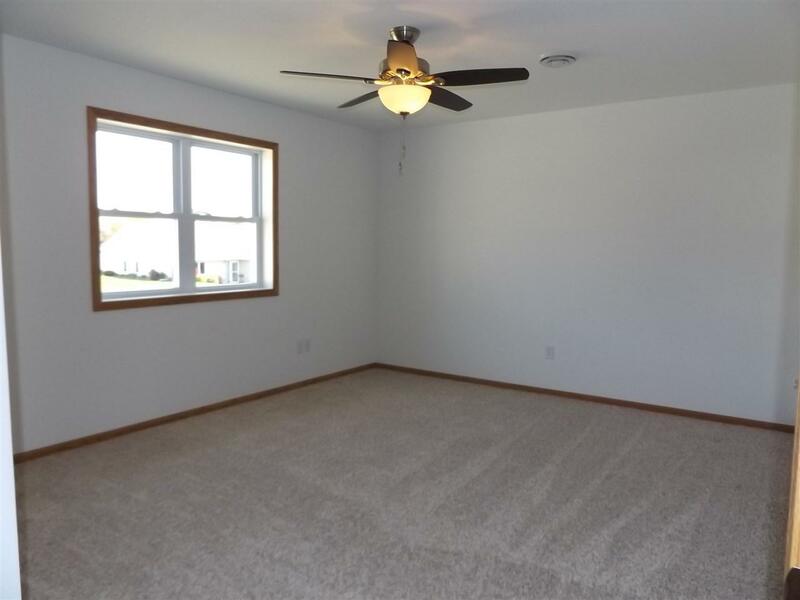 This spacious condo home features a bright and open step-free floor plan. 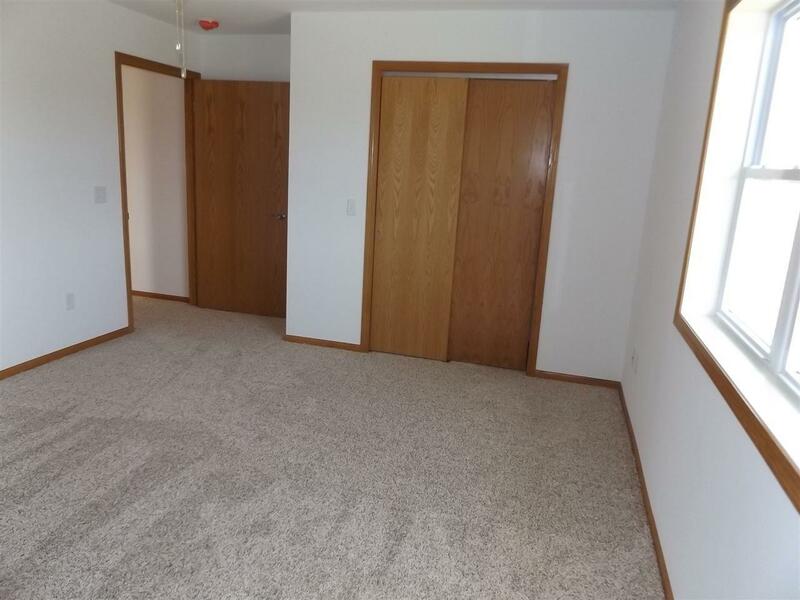 Interior amenities include all new kitchen appliances, bonus room, a natural gas fireplace in living room, the comfort of in-floor heat, large closets including walk-in for master bedroom plus a very convenient laundry. Large patio for your outdoor enjoyment. Multiple energy efficient features to see. Monthly association fee $110. Wonderful location with country view. Assessment and tax figures are estimated.